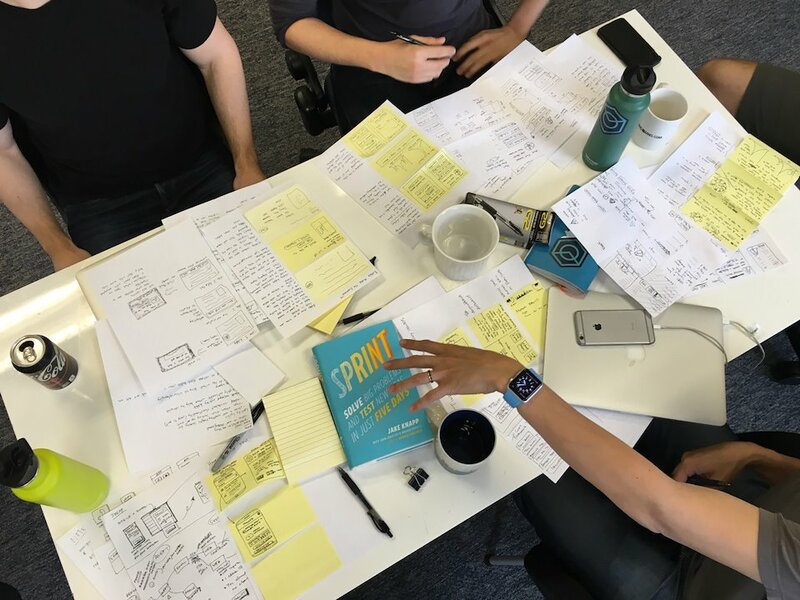 Introduced design thinking to a 20-person energy IoT startup. Produced a vision and MVP for a mobile application for building management. Only publicly available information is shared on this website.